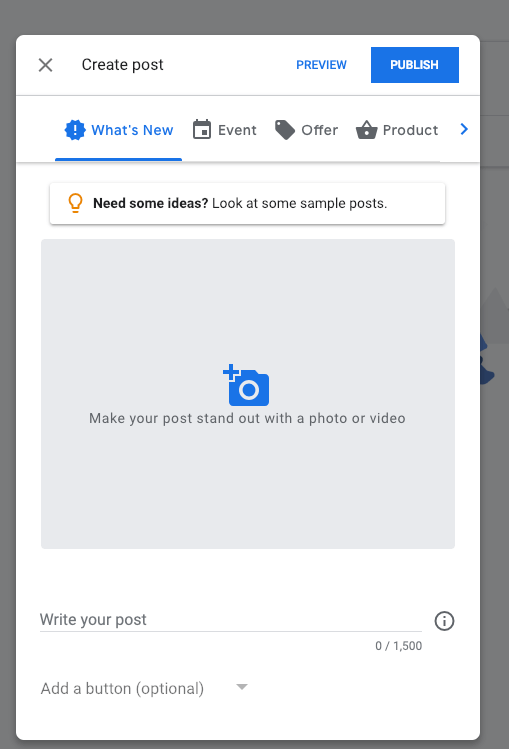 How do I create a post on my Google My Business listing? Navigate to google.com/business in your browser. Login with the Gmail account that has access to your listing. Select on your location name. Write your post, include a button, image, video or showcase a product, event or offer. 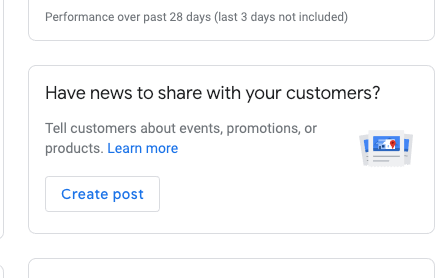 Click Publish to make your post publish to your Google My Business listing.